In 1924, Harry Beyers founded the Beyers Funeral Home which was located on Main Street in Waupun, Wisconsin. In 1958, a new funeral home was built at 201 E. Jefferson Street which the Beyers family operated until Mr. Beyers sudden death in 1969. Shortly thereafter the funeral home was purchased by Michael D. Werner and has since been known as Werner-Harmsen Funeral Home of Waupun. 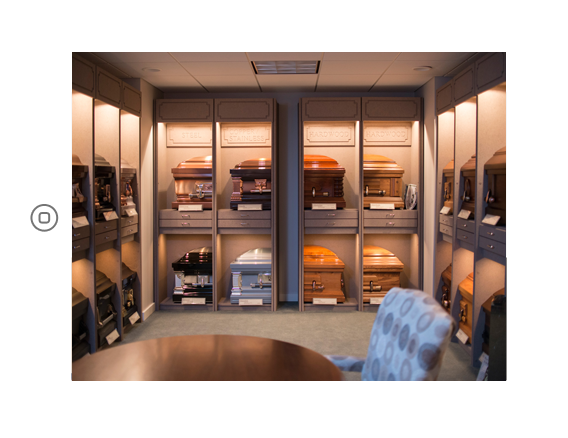 The funeral home is currently owned and operated by its three licensed funeral directors. Mike welcomed Wayne Buteyn to Werner-Harmsen as a partner in 1976. Wayne has been responsible for many business and community leadership roles that have established Werner-Harmsen as Waupun’s only locally owned independent funeral home. Judson J. Werner graduated from college and mortuary school and became a partner in 1994. His commitment to Werner-Harmsen has assured our community that future generations can continue to depend on us for caring, compassionate family funeral services. Thank you for your kindness and assistance during the loss of my husband. Your sympathy will be remembered.